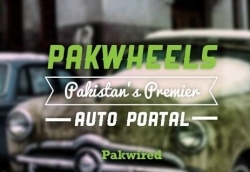 Sahiwal located in the central Punjab, Pakistan is an administrative center of Sahiwal district. 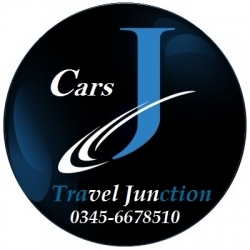 It is located approximately 180 km from the major city Lahore. It lies between Multan and Lahore. It is the 14th largest city in Punjab. 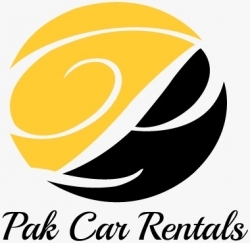 For an easy navigation around the city, you can locate a number of rent a car in Sahiwal agencies through our website. 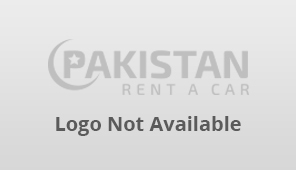 To promote your car rentals in Sahiwal, you can register it on our website.